Daniel Morera is one of the most outstanding saxophone players of the music scene in Costa Rica. He has been a succesful musician in very different fields, going from classical to pop and jazz with well renowned musical groups and as a solo artist. 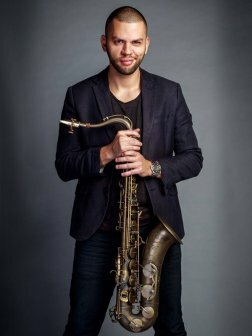 He started as an adolescent playing the Baroque recorder as an introduction to his training as a saxophone player, by this time, he had already defined his vision as a serious musician. Since 2014, he has been playing with the Philharmonic Orquestra of Costa Rica, many times as a soloist. 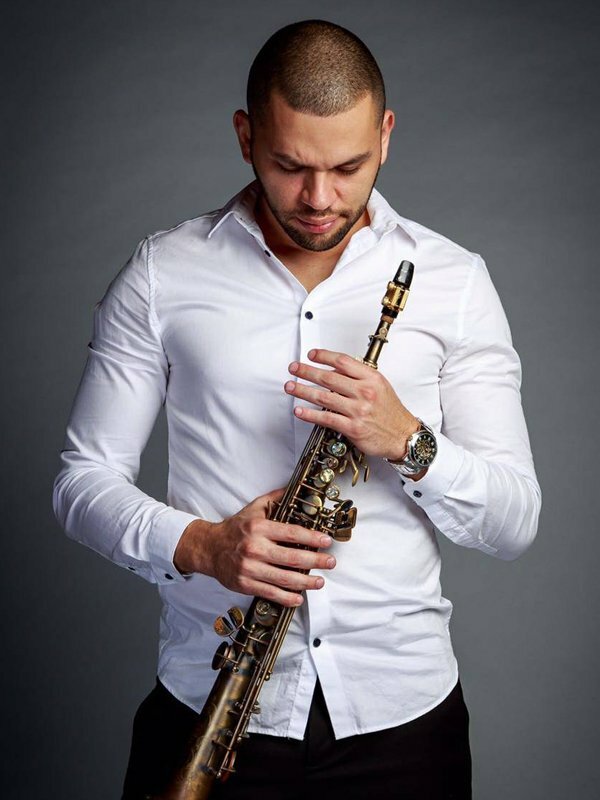 In the full seasons he has performed with this organization, he has shared the stage with well renowned artists both in the Costa Rican and international scene. In the national scene, he has played with artists such as Escats, Marta Fonseca, Adrian Goizueta, Sasha Campbell, Danilo Montero, Humberto Vargas, Charlene Stewart, and Arnoldo Castillo amongst others, He has also been an opening act for international performers such as Juan Luis Guerra, Franco De Vita, Alejandro Sanz, Michael Bolton, Alexander Acha, Antonio Orozco, Alux Nahual.